This whole week I haven't really felt like dressing up. However, I had to go to school today and didn't want to look like a slob in sweats again. So I decided I would wear these amazing pants that Suglarlips Apparel sent me last week. Not only are they unique, but they're extremely comfortable! These pants go with pretty much anything, for today's outfit I decided to dress them up with a dark gray t-shirt and my favorite vintage floral vest. I would highly recommend them to women of all different shapes and sizes, especially if you're looking for more comfortable bottoms. They are also currently on sale right now, how awesome is that?! Cute! Loving your style! And I wear my hair like that to work all the time. Those are different, for sure. But very cool. I like how the vest and sandals plus the pants make it all look a bit Oriental. woah! This outfit is just super cool! THOSE PANTS! I don't know if I could pull those off but you are working it! THAT IS THE MOST BEAUTIFUL VEST EVER! SO COOL! Love the vest and the necklace is just super cute! those pants are pretty rad. does d like them or is he still getting used to them? they look so cozy. and your probably the only one wearing them (yet) in this lame state so that's a plus! Those pants are so interesting and they look fantastic on you! I'm going to India next spring, so something like that might be really useful! Cute outfit! And really like the pants! Awesome pants! You pull them off really well! And that necklace is gorgeous!! You look great, I love this outfit. The pants are pretty different but look so comfy and cute! Following you on blogger & chictopia! 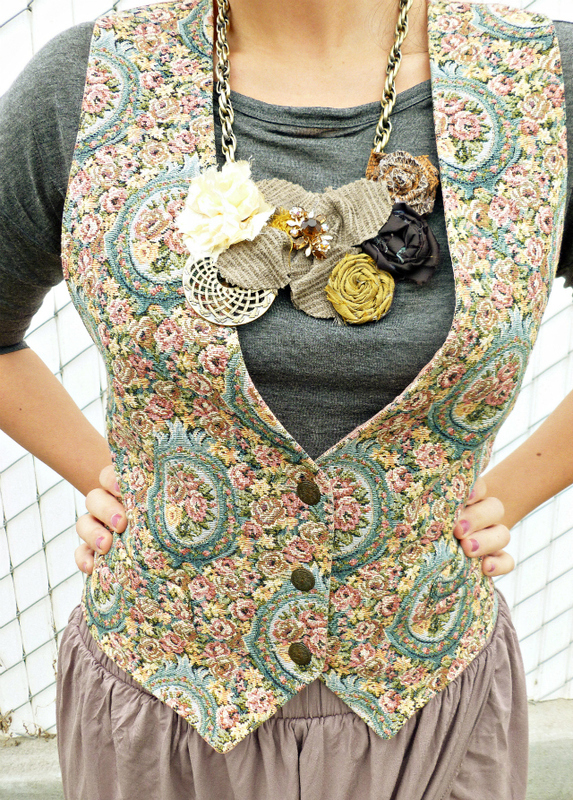 Love the intricate details of your vest and that necklace! Some interesting pants you've got on there! You can pull off and look amazing in outfits I don't think anyone else on the planet could pull off. Looking fabulous as always. Have a great weekend. Gorgeous ! I'm really In love with your floral vest ! <3 . beautiful vest and shoes!! 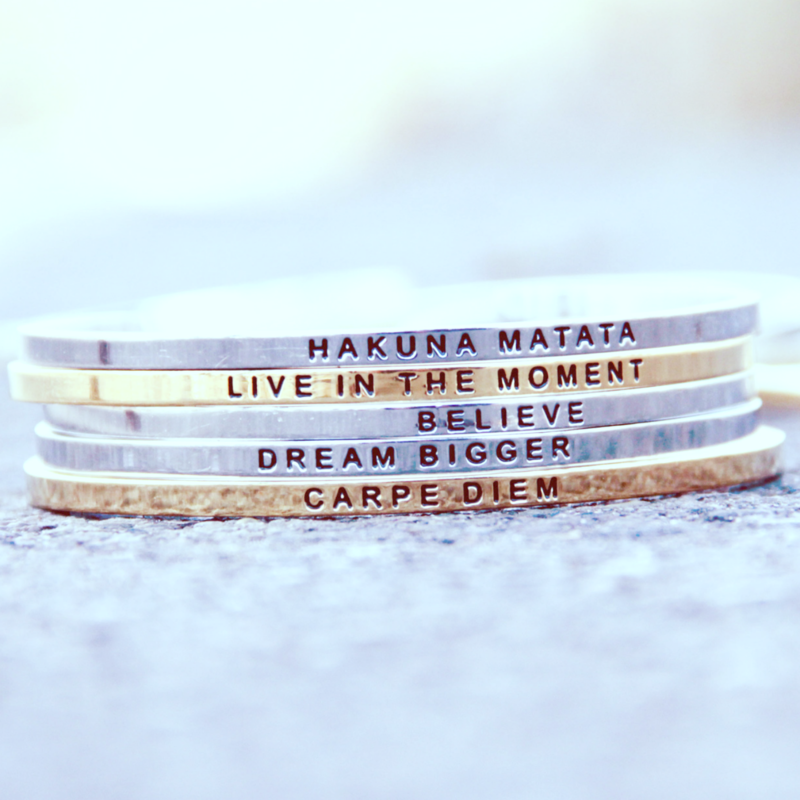 followed you on chictopia and here!! dont forget to like my blog on facebook and twitter too!! You are very very beautiful !!! And i love the pants !! LOVE the colours Lou!!! And your hair is brilliant!! How have you two been? ?